I thought someone in the world might enjoy seeing some of the "touristy" things that we did on our vacation. We did all three of these things in one day. The kids napped in between. 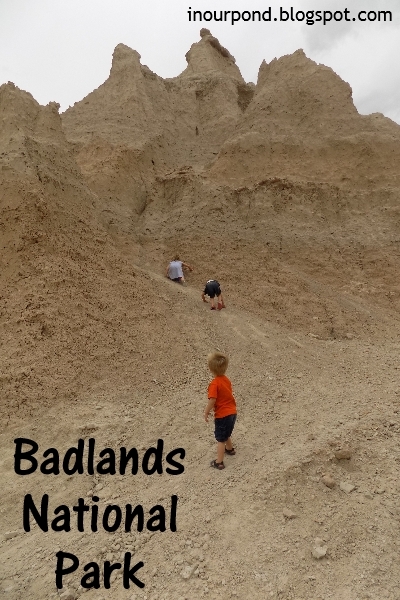 Known for being "useless," the Badlands are a national treasure of the untamed Wild West. 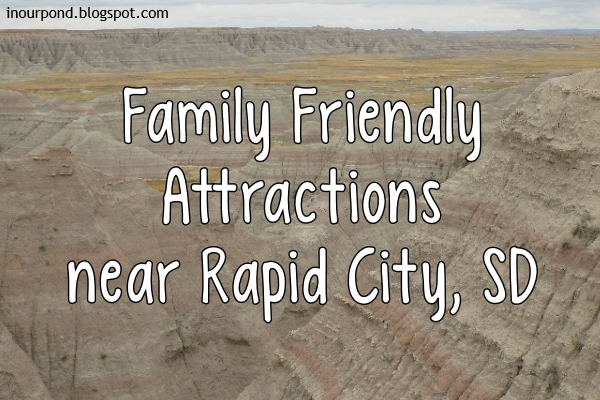 It only takes a bit longer to take the scenic Badlands route off I-90, but the scenes are worth the extra miles. Nowhere else can you see so much geological history (and fossils) as in the Badlands. Because it's national park land, there is an entrance fee (I believe it was $15). That fee allows you to stay in the park for seven days. We stayed an hour or two. 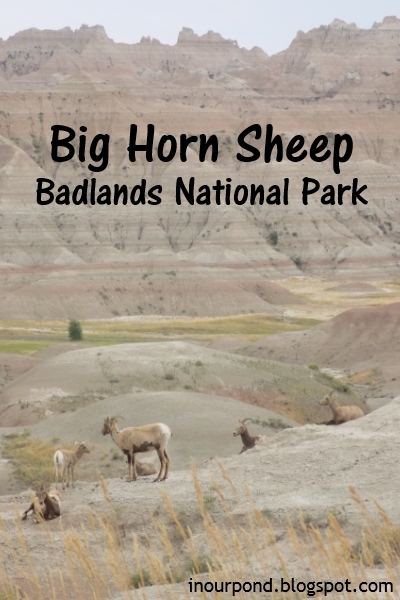 We were very fortunate that the July day that we drove through the Badlands was a cool and rainy occasion. It was a perfect day for scampering on rock formations and testing skills with daring feats of balance. Pack the bandaids. We were surprised to see Big Horn Sheep alongside the road, which was a special treat. We also saw large prairie dog towns, which delighted the kids. 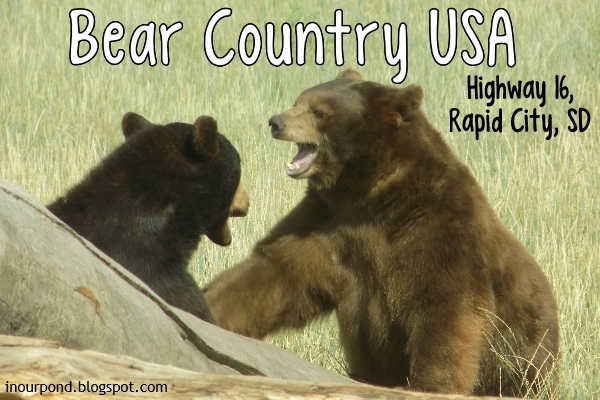 Bear Country USA is located on the "Road to Rushmore," Highway 16 south. 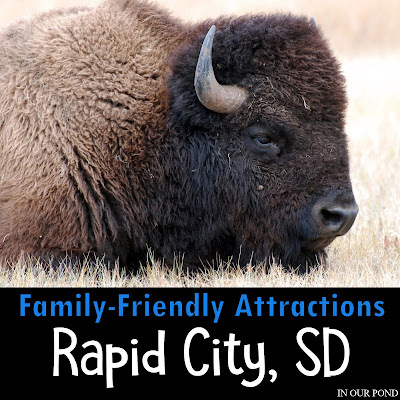 It is a drive-through animal park, with mammals native to the Black Hills. The highlight of the trip is the bear exhibit with I-don't-even-know-how-many black bears. They play in water, wrestle each other, lounge in rocks, and entertain guests by walking on the road near their cars. There is also a section of the park where you can get out and walk around a small zoo. 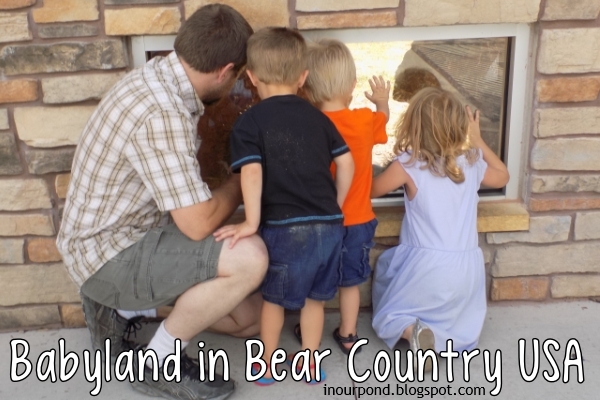 It is this walking-around part that makes Bear Country a worthwhile stop for travelling families. After hours in the car, everyone needs a good walk in the hot sun. 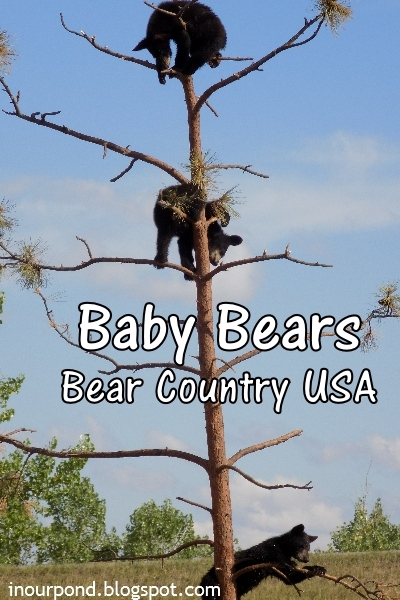 Bear Country calls this small zoo, "Babyland," for it is the place where they feature their bear cubs. The cubs are lots of fun to watch, as they run and leap, swim and climb. Babyland also contains smaller mammals like fox, skunk, badger, and otter. And, if your child happens to lose their shoe in the coyote cage, the staff are very skilled at retrieving it for you. 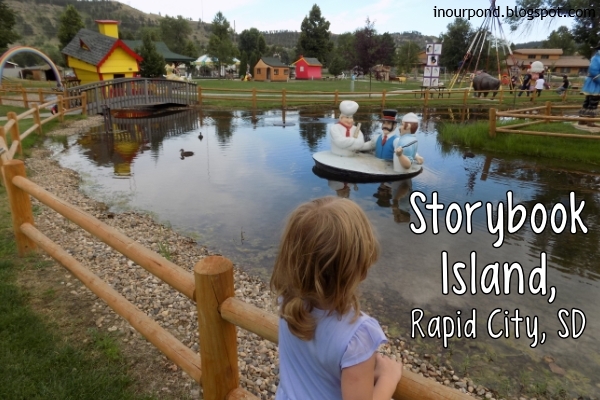 Storybook Island is a FREE fairy tale themed playground in Rapid City. 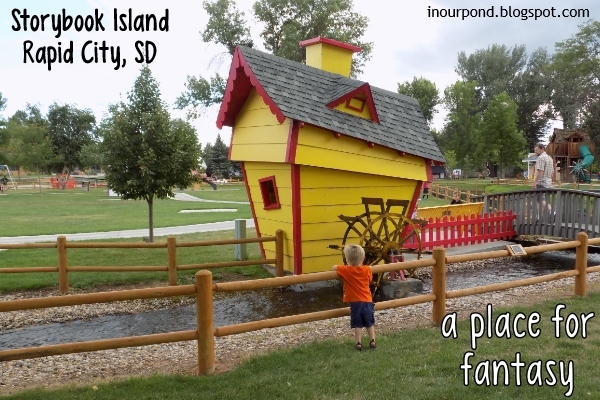 It's truly a hidden gem (and yet easily accessed from I-90 or Highway 16). 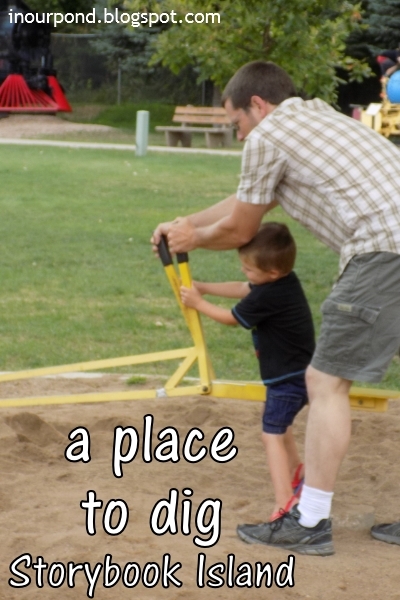 The park is beautiful, bright, inviting, and spacious. 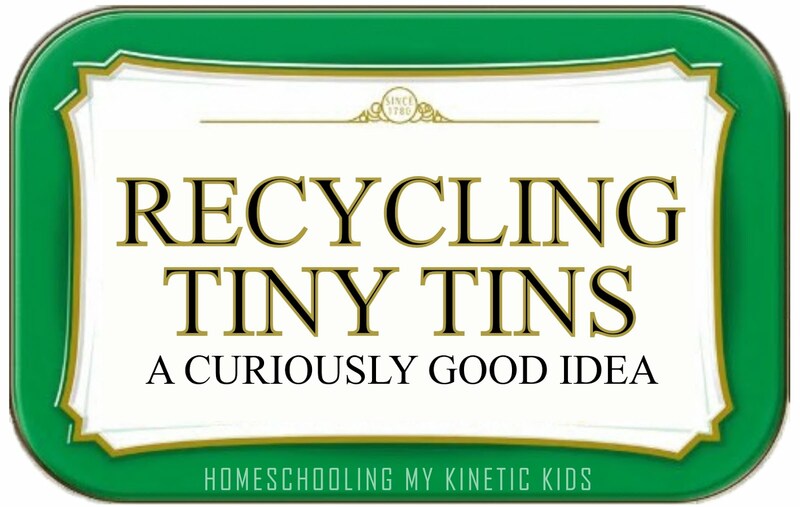 Allow yourself at least an hour just to see everything, 2-3 hours if you want to really play. It would be a great place to just spend the day or to host a family reunion/party. Food and drink are not allowed in the park, but there is a large picnic area just outside the playground area. 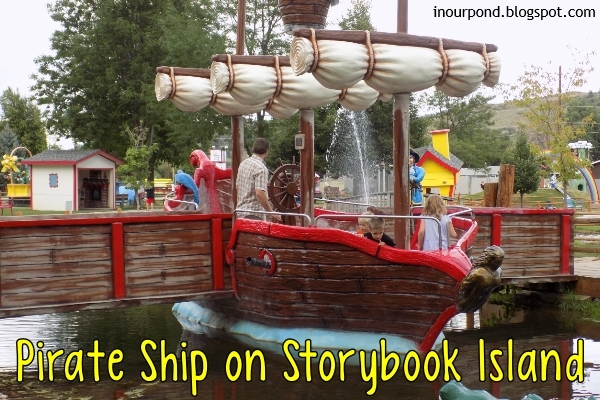 You enter the playground through a moat, a bridge, and a tower- literally drawing you and the children into the fantasy. 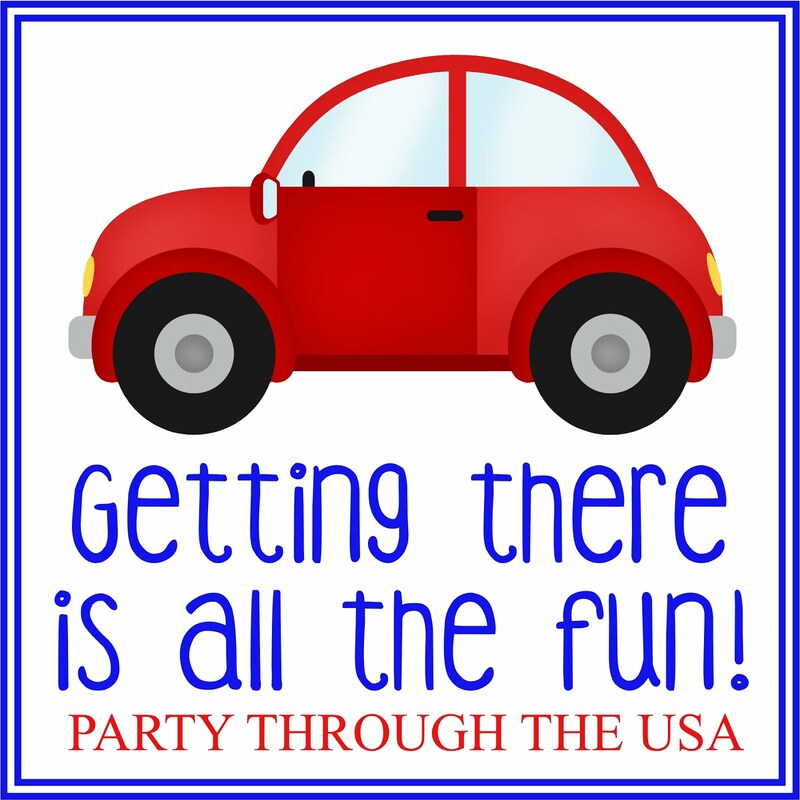 In all the hustle of trying to make good millage and getting to places at good times, try to find a little room for making memories. Today is a gift. Family road trips are a gift. Savor the time you have with your family.